We know that most inmates have some level of trauma in their background. But what about your correctional officers? Correctional officers have some of the highest levels of stress of any profession… and many of your officers, too, likely have experienced trauma. What can incarceration leaders do to support their staff, and also embrace trauma-informed practices within their facility? Identify several specific behavioral activities and techniques that can help reduce stress. Justice Clearinghouse Editors (JCH): Robin, you’re a new presenter for the Justice Clearinghouse. Tell us about yourself. Dr. Robin Timme: My professional life has focused on the intersection of law and psychology, including areas as diverse as correctional healthcare, forensic evaluation, alternative dispute resolution, courtroom testimony, and staff training. I enjoy working in large systems, understanding how each person contributes to – and is influenced by – the dynamic that exists. 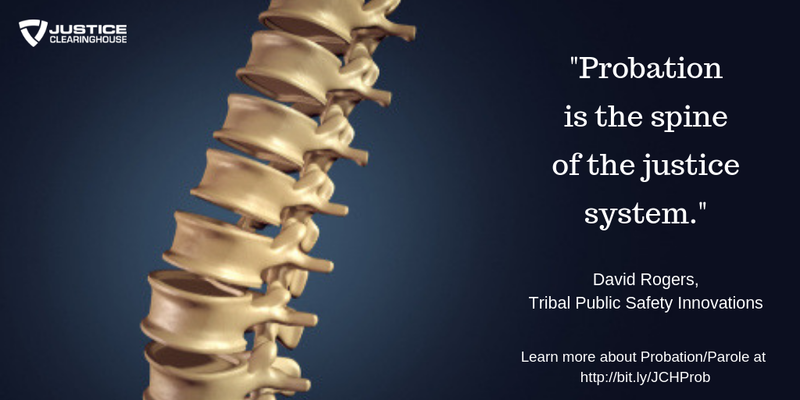 I am board-certified in forensic psychology, meaning that I have subjected myself to a rigorous peer-review process in the field, and I am also a Certified Correctional Healthcare Professional with a Mental Health specialty (CCHP-MH). In recent years, my focus has expanded from addressing the myriad healthcare issues that inmates face, to include at least as much focus on the issues facing those who provide care and custody in settings of confinement. These are my colleagues, my friends, and I recognize the physical and psychological toll within myself, as well. about all aspects of our work. JCH: Most of us have heard the phrase “trauma-informed.” But can you help us understand what it means in the context of a jail or prison setting? Robin: The term ‘trauma-informed’ is often taken to mean that someone is aware that psychological trauma exists and has an impact on people. I often see resumes or speak with people who attended a training on the topic, and as if checking a box, one is considered to be ‘trauma-informed.’ That’s not exactly how it works. I believe being trauma-informed is a stance, an attitude, understanding, and appreciation for the pervasive impact of chronic childhood adversity, for example. It is an ongoing process and perspective that needs to be internalized into our thinking about all aspects of our work. The correctional setting is fertile ground, unfortunately, given the astronomically high rates of traumatic histories in the inmate population. Some studies show, and I can speak to this anecdotally, that nearly every inmate has experienced some type of trauma in his or her lifetime, and the rates of formally diagnosed Posttraumatic Stress Disorder (PTSD) would support that hypothesis. 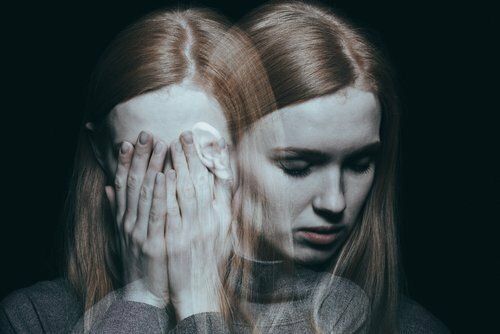 Although these studies generally look at ‘simple trauma,’ meaning a distinct event, generally a near-death experience, sexual assault, witnessing a similar event, or learning about the details of a traumatic event. However, when we expand our definition of trauma to include childhood adversity, such as looking at research on the impact of Adverse Childhood Experiences (ACEs), we get a more nuanced, yet honestly terrifying picture of how chronic or complex trauma during the developmental period is directly related to subsequent somatic, psychological, and behavioral problems in adulthood. 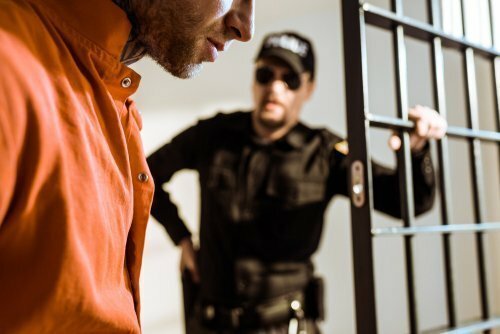 In more recent years, some research has begun to focus on correctional officers and the challenges they face by working in what is consistently identified as one of the most stressful work environments. Putting aside any history of trauma or childhood adversity with which an officer might be entering the profession, exposure to toxic stress inside correctional facilities is relatively constant and regular. Officers are locked in with inmates, sometimes with 60 or more inmates in a housing unit with one officer standing at a podium. They are well aware of the multiple steel doors between them and any support if needed. Emergencies are relatively common, responding to such critical incidents as violent assaults, suicide, riots, medical emergencies, and other incredibly stressful scenarios. They are under tremendous scrutiny, as well, working in a paramilitary hierarchy of command. 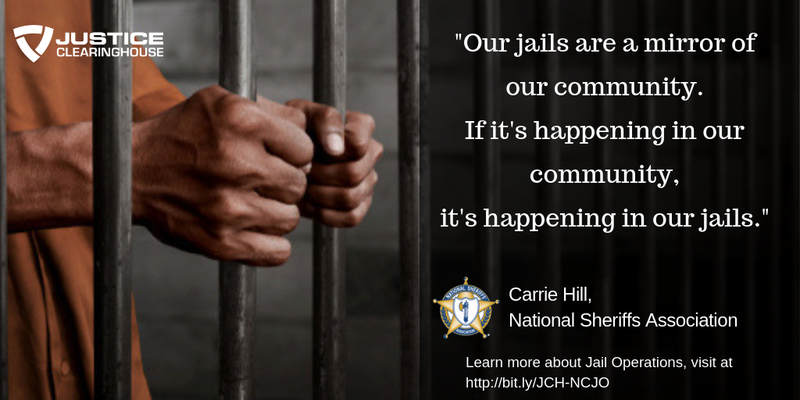 As a result, correctional officers are at increased risk for all sorts of somatic, psychological, and behavioral problems, just like the inmates in their custody. So, I guess looking at correctional settings through a trauma-informed lens allows us to move beyond pathologizing either group as ‘bad’ (i.e., something is wrong with you), and shift to a stance of curiosity and caring, that appreciates the impact of trauma on life, wellness, and basic functioning (i.e., something happened to you). just like the inmates in their custody. JCH: Help us understand: have incarceration settings always been this stressful? Or have things changed? Or are we becoming more aware of – and sensitive to – the challenges staff face? Robin: When I talk to friends and colleagues who have been officers for decades, they shake their heads that we are just starting to look more closely at this and develop interventions. In 1984, a study was released that showed correctional officers died at age 59 on average. I looked up the average life expectancy at the time, and it was 77, so even 30+ years ago we knew something unhealthy was happening. At the end of the day, if you take a large number of people with unique problems, who have a tendency toward criminal thinking and behavior, and you put them in a confined space with people who are sworn to manage those people, you are starting from quite a stressful position already. For a long time, jails and prisons were really out of sight and out of mind for most people. I always have to remind myself that until the late 1970s, inmates did not even have the right to healthcare. It has only been required for about 40 years, which makes it very young. We are definitely becoming more aware of the impact of toxic stress in general, and its application to uniquely stressful environments and events is thus bound to follow. In the mid-1990s, Kaiser Permanente and the Centers for Disease Control (CDC) teamed up to explore how exposure to childhood adversity was related to subsequent health problems in adulthood. What they found was an alarming relationship between relatively common events in childhood (i.e., separation of parents, living with a problem drinker, physical abuse) and later risk for all sorts of negative outcomes, such as rates of hypertension, diabetes, domestic violence, depression, suicide, intravenous drug use, and even significantly shortened lifespan. That research has been replicated and extended many times, and is interestingly housed on the CDC’s website in the Violence Prevention arena. More personally, I recall being in a training for officers during my first year in correctional healthcare, teaching about trauma-informed care. I had 40 officers over four days, and I was so excited to make a difference, to change how they see the inmates, and to ultimately create a culture of recovery and rehabilitation within their facility. It was after lunch on the second day, when it happened. I had them all sitting in a circle around a projector screen, and I was going to teach them the fundamentals of Motivational Interviewing (basically, how to improve communication and facilitate change). About five minutes in, an officer raised his hand. He apologized, and then expressed how tired he is of hearing about how we need to help inmates, how frustrated he is by the constant focus on their well-being and recovery. He said, “When I heard about this trauma training, I thought it was for me. I thought it was for us. I thought it was going to help me from putting my hand through the wall when I get home. I thought it was going to help me not drink a six-pack of beer in order to go to sleep.” I looked around the room, and all of the heads were nodding. That group immediately shifted to one of the most powerful discussions of my career, entirely changed the way I see corrections, and I have done things differently ever since that moment. Yes, it is a good thing. People talking about their stress, connecting with others, in a shared experience, shows people that they are not alone. I believe that anxiety, stress, and most other psychological problems are caused by and exist in relationships, and only through relationships can they be improved. correctional officers died at age 59 on average. … the average life expectancy at the time, was 77. JCH: What are some simple ways that leadership can make things less stressful for their staff – or foster behaviors that will help them cope with the stress? Robin: There are very real challenges facing correctional administrators; low staffing levels, frequent litigation, tightening budgets, extreme scrutiny from families, media, politicians, and on and on. There really are no simple fixes, but I am a big believer in communication and language. Talk about this stuff, and make sure your staff knows that they are not alone in experiencing this stress. Make sure people know about their Employee Assistance Programs (EAPs). I worked in one jail where I gave a workshop on officer wellness, and I handed out the EAP information. None of them had seen it before. I also helped an officer call the EAP once, and guess what, it worked. She had an appointment the next day. Modeling this same behavior, talking about what you do to care for yourself (i.e., what did you do over the weekend? ), can also be helpful in shifting the culture. My guess is, however, that in trying to do these things, administrators will discover the impact of trauma in their own lives. they are not alone in experiencing this stress. JCH: Your presentation will touch on creating a “resilient workplace.” What does that mean in the context of a jail setting? Robin: Resilience is a core component of being trauma-informed. It is the positive side of childhood experiences that we know to buffer against the impact of traumatic stress and adversity. In many trainings, someone raises his or her hand and reveals he or she is the survivor of several ACEs, so “why am I okay?” We can then look at what protective factors were around during childhood, such as people in your life believing you can be successful, or other positive factors. 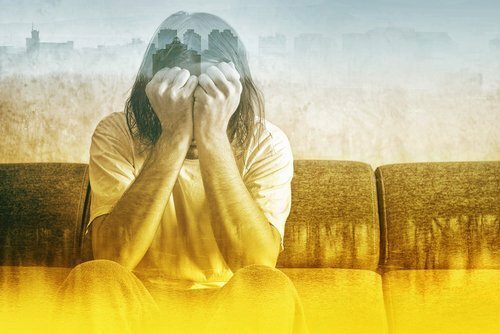 While I want to focus on reducing traumatic stress and educating staff on the impact of its toxicity to the extent that we can, it may be the case that we have to accept that these are objectively stressful environments. Thus, we can focus on strengthening buffers against the toxicity, improving protective factors that can mitigate the harmful impact of exposure to stress.